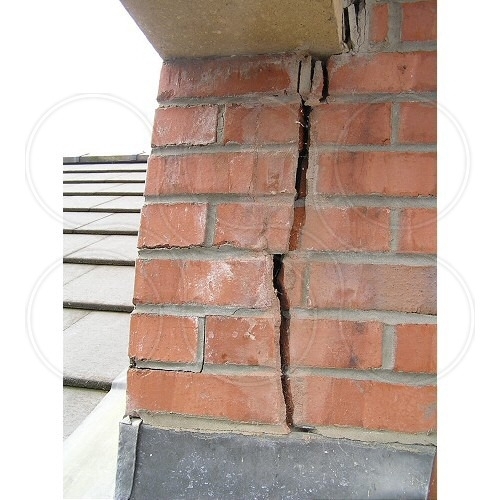 Subsidence is a potential issue due to peat, mining (coal and brine), trees as well as defective building practices. 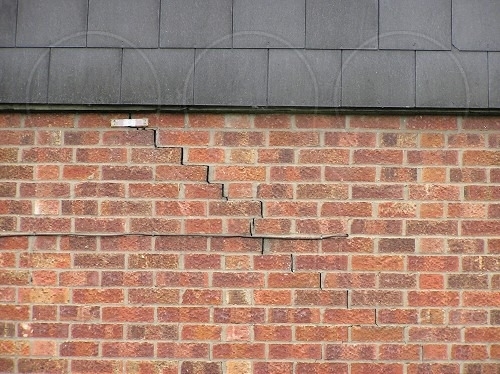 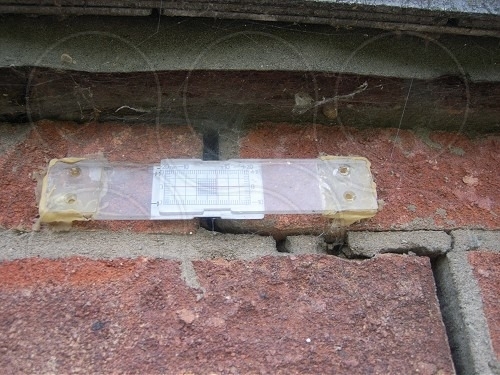 Coopers provide a service to assess whether or not properties are affected by subsidence within recently constructed properties, mature properties as well as properties bounding sites for development as part of a boundary condition survey. 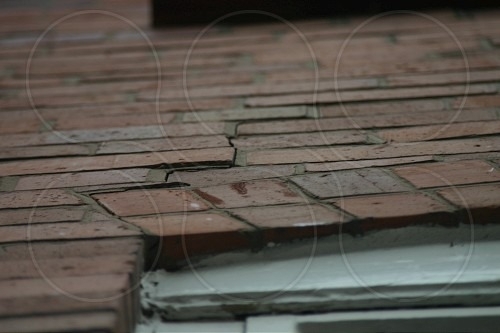 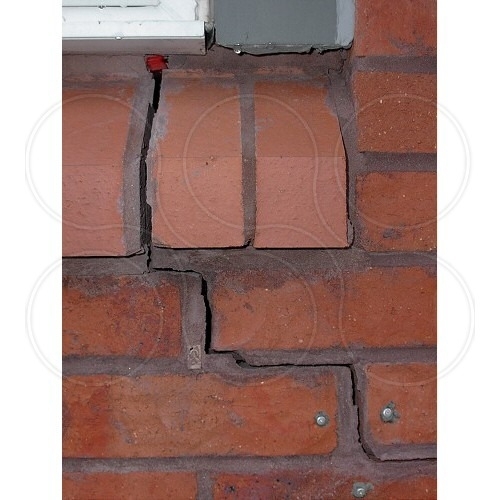 Subsidence not only weakens properties, but suspected subsidence can also blight a property. 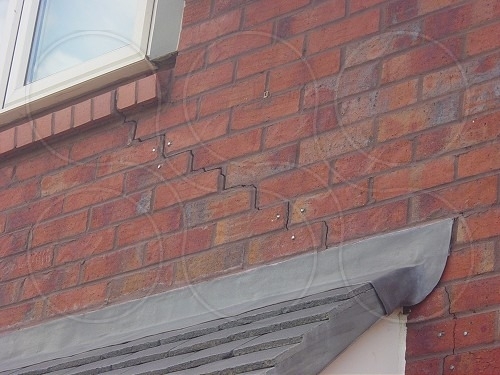 Assessments of surrounding properties to a proposed development site, incorporated with a site investigation, may determine whether or not subsidence may be a localised issue. 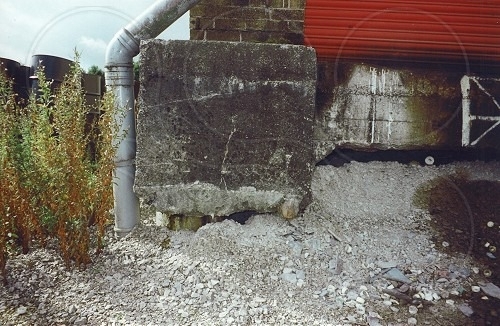 Specific construction techniques may be required to mitigate damage to surrounding properties affected by subsidence.